What’s your first thought when you hear “root canal?” If you’re like many patients, your reaction is “ouch!” The truth is, root canal treatment doesn’t cause pain – it relieves it! That’s one of several misconceptions around root canal (endodontic) treatment we hear on a regular basis. March is National Root Canal Awareness Month, so it’s the perfect time to bust those myths and teach the public that root canals should not be feared, courtesy of the American Association of Endodontists. 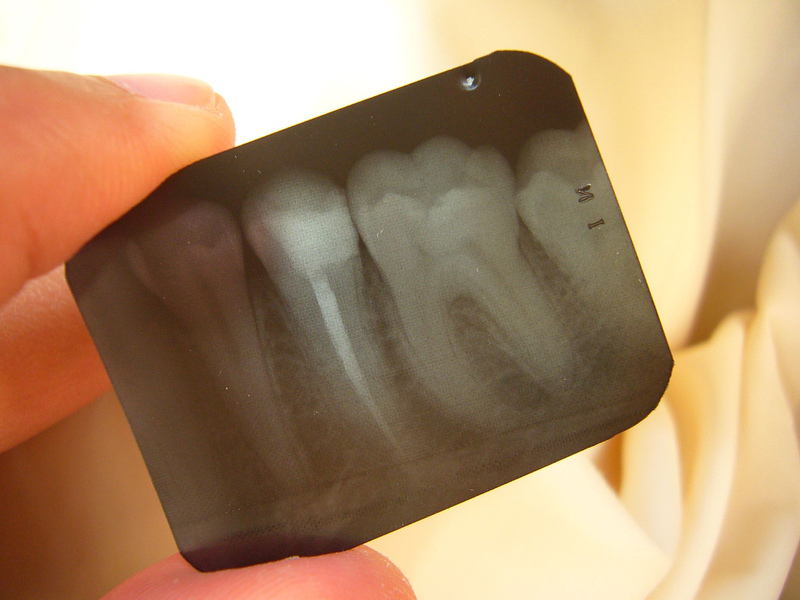 Truth—Root canal treatment doesn’t cause pain, it relieves it. The perception of root canals being painful began decades ago but with modern technologies and anesthetics, root canal treatment today is no more uncomfortable than having a filling placed. In fact, a recent survey showed that patients who have experienced root canal treatment are six times more likely to describe it as “painless” than patients who have not had root canal treatment. Truth—There is no valid, scientific evidence linking root canal-treated teeth and disease elsewhere in the body. A root canal is a safe and effective procedure. When a severe infection in a tooth requires a root canal, that treatment is designed to eliminate bacteria from the infected root canal, prevent reinfection of the tooth and save the natural tooth. Truth—Saving your natural teeth, if possible, is the very best option. Nothing can completely replace your natural tooth, and our goal is to help you maintain as much natural tooth surface as possible. Need a root canal? Don’t be anxious. This informative video from the American Dental Association will walk you step-by-step through the procedure and explain how a root canal can save your natural tooth. Root canals are not to be feared. If you need a root canal, Glen Oaks Dental will take the time to answer any questions you have, and then develop a plan for you can achieve the very best results possible. And because no two patients are alike, we customize our services to meet your specific needs.